It's called the Market St Car Park. Parking charges have been on the rise, is parking expensive in your city too? Yup, parking in Singapore, I heard, is getting ridiculous. Parking rates in KL have stabilized. A bit on the high side but we still get places that charge a flat rate. You know these places are usually full. 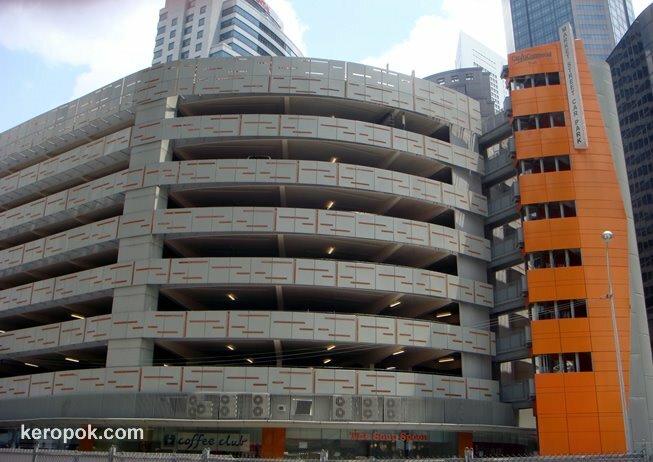 Nice design, but can't help thinkign that car parks can't really be the future!